This is how the KPMG “Agile Project Delivery 2017 Survey” starts, and this one specific sentence already gives the clear idea about the increasing importance of Agile in the Project Management world. 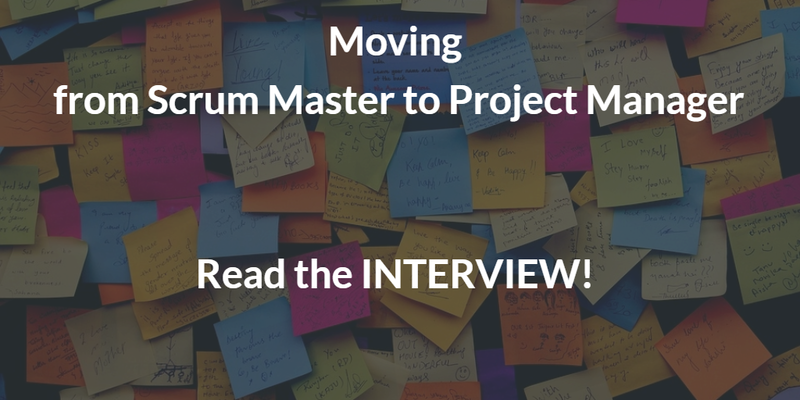 While the difference between Waterfall PM methods and Agile ones seems to be well known among the PM community, it is more difficult to find out if there is a clear and realistic view of what “Agile” really means: our goal with this interview is to highlight how different frameworks are in use within digital companies, and how developers, project managers and team members work together. So it’s for Pàu: as specifically mentioned on their website www.pàu.be : “Rather than having a single method of working through the project lifecycle, we adopt elements of ITIL, PRINCE2, AgilePM and SCRUM to dynamically apply a methodology that suits the needs of that specific assignment”.